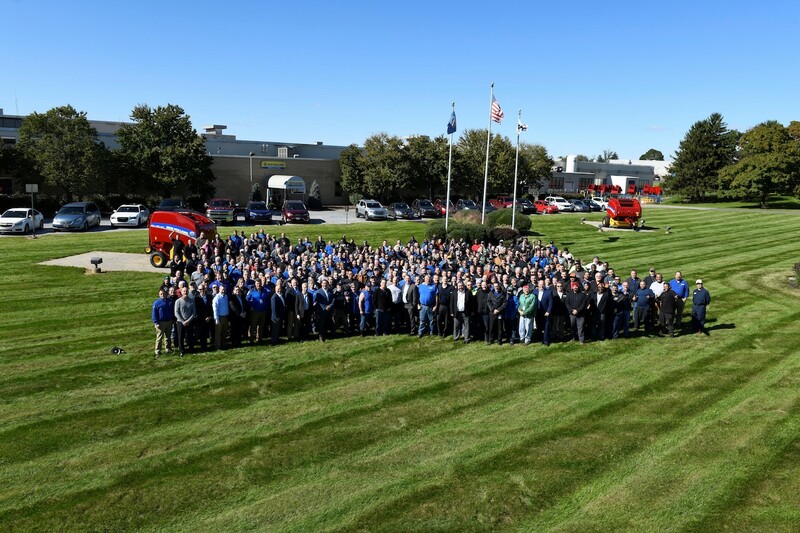 BURR RIDGE, Ill., February 26, 2019 /3BL Media/ - CNH Industrial (NYSE: CNHI /MI: CNHI) announces that its New Holland Agriculture facility, located in its namesake New Holland, Pennsylvania, USA, and its Case IH facility in Fargo, North Dakota both recently achieved three million production hours without a lost time incident. The safety milestone is an example of the Company’s overall commitment to sustainability, as the safety and welfare of employees are key components of a sustainable operation. Leaders at both of the facilities said adherence to the World Class Manufacturing (WCM) program contributed to the milestone. WCM is one of the global manufacturing industry’s highest standards for the integrated management of manufacturing plants and processes. It is a pillar-structured system based on continuous improvement, designed to eliminate waste and loss from the production process by identifying objectives such as zero injuries, zero defects, zero breakdowns and zero waste. 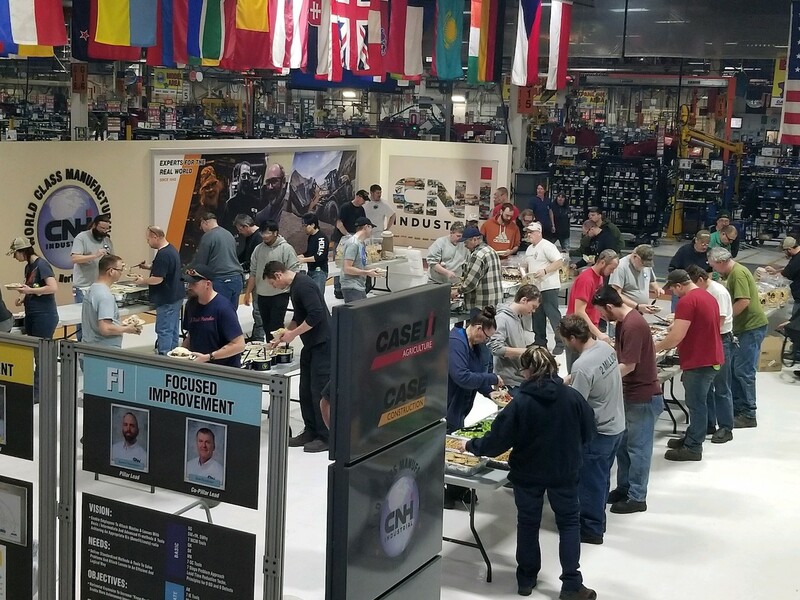 New Holland plant manager Tim Smith also attributed much of the success in reaching the incident-free milestone to the facility’s safety lab, a dedicated space where new and current employees are trained on safe work habits as part of the WCM program. Fargo plant manager Adi Garg said the Fargo facility’s Safety Steering Committee, which works with all employees to implement the safety practices for their role, combined with employees’ increased awareness of their surroundings made a positive contribution to the plant’s safety success. “Our people take pride in what they do and achieving the safety milestone is a result of collaborating as a team to keep the production line a safe place to work,” said Garg. The Fargo facility is home to the Company’s most powerful tractor ranges and employs some 550 people, exporting worldwide. The 86-acre site is a dedicated research and development and test equipment facility, as well as an integrated manufacturing plant that produces 4WD Tractors for Case IH Agriculture and New Holland Agriculture, and Wheel Loaders for CASE Construction Equipment and New Holland Construction. The New Holland site is the North American headquarters of the New Holland Agriculture and New Holland Construction brands and a global Center of Excellence for Hay and Forage products with dedicated R&D. The site counts a workforce of over 1,000 individuals and some 520 are employed on the production line. The plant produces 30 different models of hay and forage equipment including round balers, small square balers, pull-type forage harvesters, harvester heads, disc mowers, rakes and spreaders.